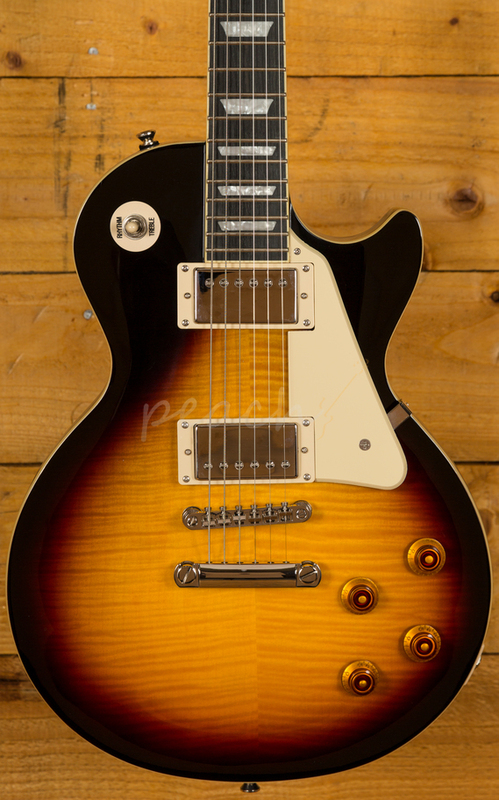 The Epiphone Les Paul Standard Plus Top PRO is a really affordable way to experience what makes the Les Paul so special. 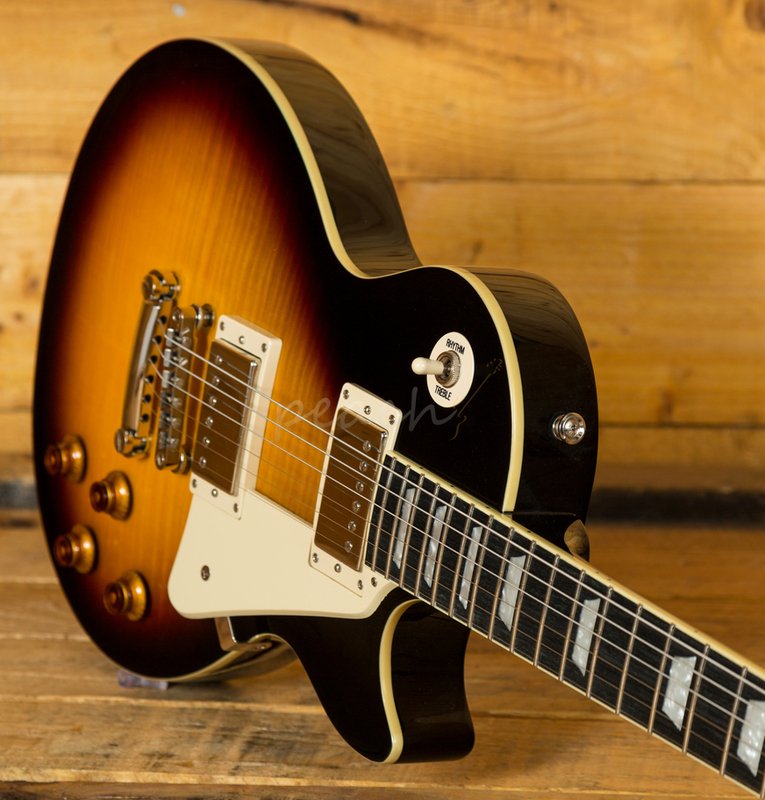 With a solid Mahogany body just like the original Gibson's, the Plus Top Pro features an AAA-Grade Flame Maple top in the eye-catching Vintage Sunburst finish. 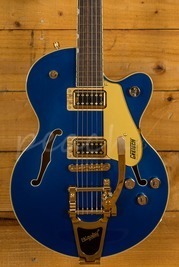 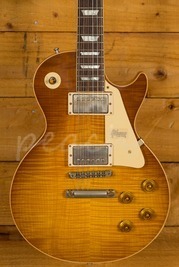 This time tested tonewood combination offers all the tone and sustain of the Les Paul and looks a million dollars. 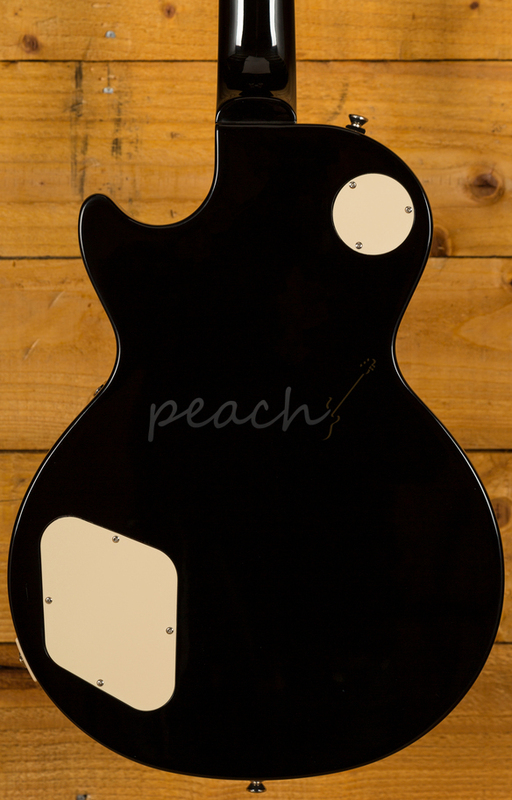 The Mahogany neck boasts a 24.75" scale length, a 12" radius and the '60s Slim Taper D neck profile. 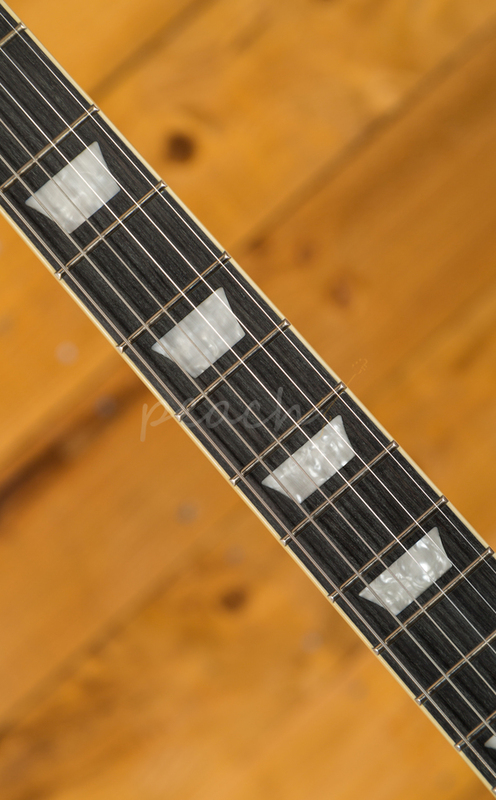 A Rosewood fingerboard with Pearloid trapezoid inlays features 22 medium jumbo frets and feels perfectly balanced and poised, just as a Les Paul should. 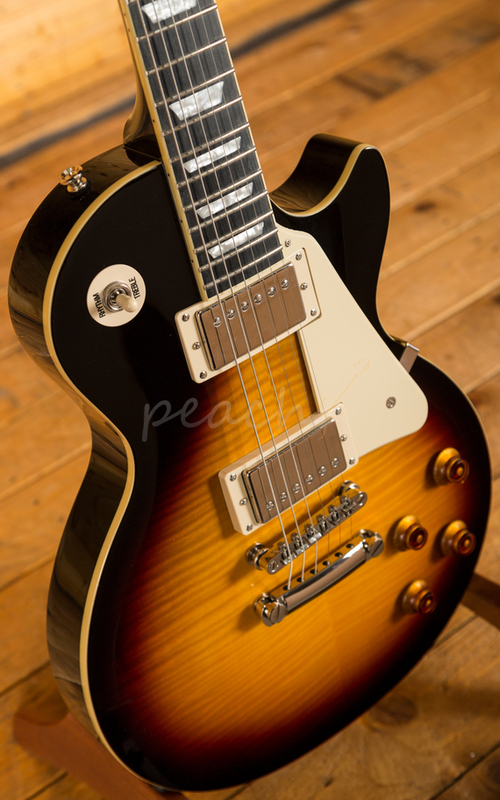 The Plus Top Pro is loaded with Pro-Bucker humbuckers for the tone that only a Les Paul can produce. 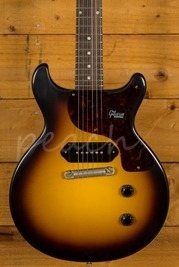 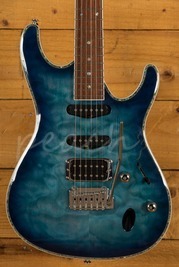 With Alnico II magnets they are inspired by the original PAF pickups that have become so iconic. 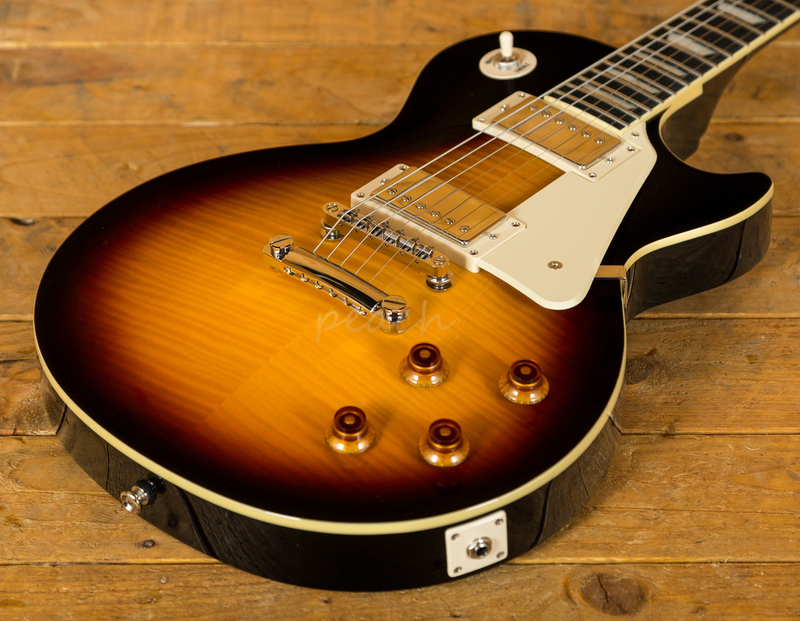 The bridge Pro-Bucker is slightly overwound to offer a real edge for lead work and the Plus Top Pro now features a coil-tap facility which is controlled via a push/pull volume control. 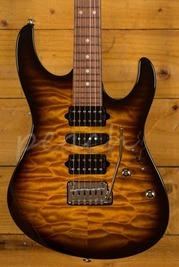 This provides a varied and versatile tonal range and is a really cool feature.